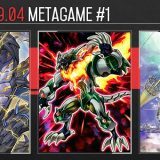 Welcome to Week #5 of the OCG 2017.07 format. 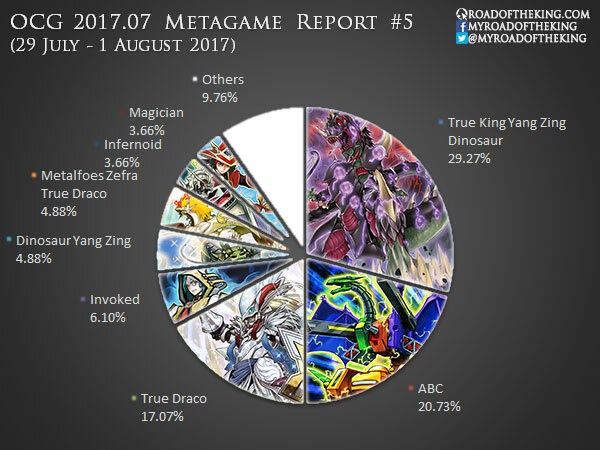 This report will cover 82 top-performing decks from 16 tournaments that were held in Japan and China during 29 July – 1 August 2017. 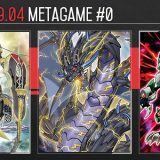 True King Yang Zing Dinosaur has came out ahead and becomes the deck to beat. While it has outnumbered Invoked Spellbook True Draco earlier last week, the Dinosaurs have overtaken all of the True Draco builds combined this week. 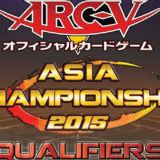 The deck featured this week was played by Hasegawa Akira “ハセキョン”, who finished in 3rd placing in the World Championship 2015. He played a similar build during the East Japan WCQ 2017, where he finished in 3-4th placing, almost qualifying for World Championship 2017. His build is discernibly lacking of True King Agnimazud, the Vanisher. Compared to True King Lithosagym, the Disaster, he found Agnimazud much weaker as it could not pop two copies of Babycerasaurus and/or Petiteranodon at the same time. 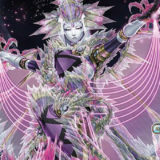 Agnimazud’s effect is also prone to Artifact Lancea, a currently popular tech card used against Invoked. As such, he chose to turbo out Lithosagym instead, using Set Rotation in addition to Terraforming to get Dragonic Diagram consistently. 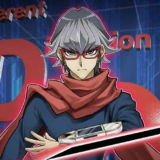 By running Set Rotation, he could tech in Zombie World in his Side Deck against Invoked Spellbook True Draco. Not only does Zombie World stops True Draco monsters from being Tribute Summoned, it also hinders Spellbook of Knowledge. 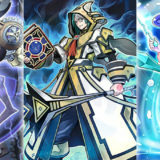 While Zombie World is on the field, Aleister the Invoker would cease to be a Spellcaster and thus could not be sent to the graveyard for the effect of Spellbook of Knowledge. 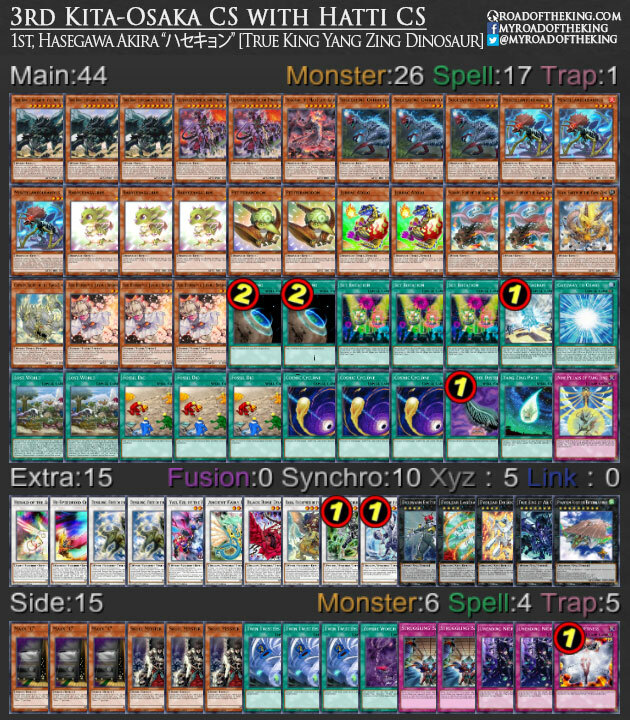 Although Zombie World also impedes his own Dinosaur cards, being able to lock out his opponent of any True Draco plays was much more favorable. 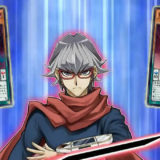 He also found Vanity’s Emptiness to be very effective in the mirror match that he sided it in even when going 2nd. After weeks of lackluster performance since the release of Circuit Break, ABC is finally getting some good results this week. 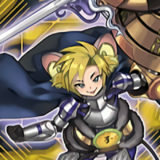 Nomizu ‏(のみず‏) went 7-1 and finished 1st in the “33rd Adachi CS”, and went 7-1 to finished 2nd in the “20th Oretachi Trading Card Division Puchi CS”. 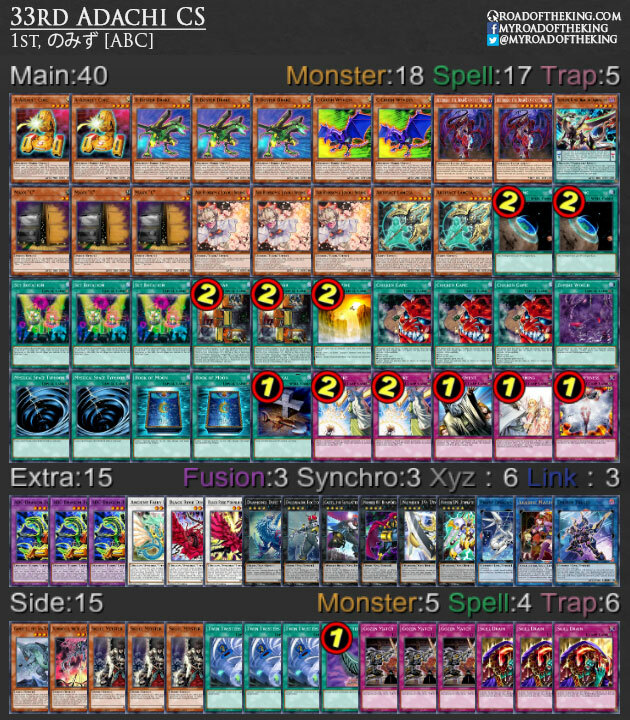 Most notably, he had also teched in a copy of Zombie World in the Main Deck. Against True Draco, Zombie World stops True Draco monsters from being Tribute Summoned. 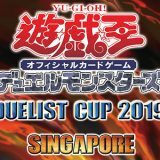 Against Dinosaur, Zombie World renders the 2nd effect of Souleating Oviraptor and both effects of Miscellaneousaurus useless, and prevents Ultimate Conductor Tyranno from being Special Summoned from hand. 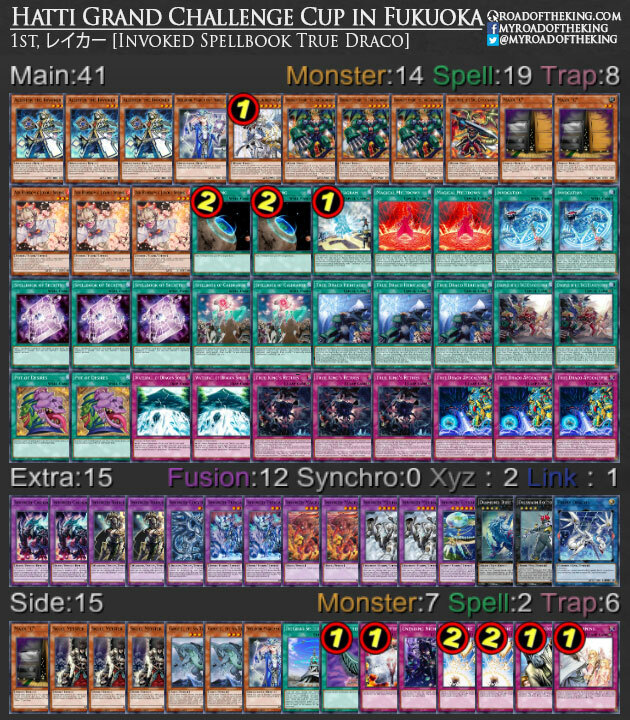 In addition to being effective against the current metagame, Zombie World also protects ABC-Dragon Buster and A, B, C from System Down. In Step 9 of Combo 1, when Chicken Game was added to hand with Ancient Fairy Dragon‘s effect, Zombie World could be added to hand instead. This would allow you to end with Zombie World on the field. Raker (レイカー) went 10-1 and finished 1st in the “Hatti Grand Challenge Cup in Fukuoka by Tenjin CS”. This is a standard cookie cutter build for the current metagame. 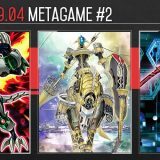 Midway into the OCG 2017.07 format, we are starting to see a slight shift in the metagame. 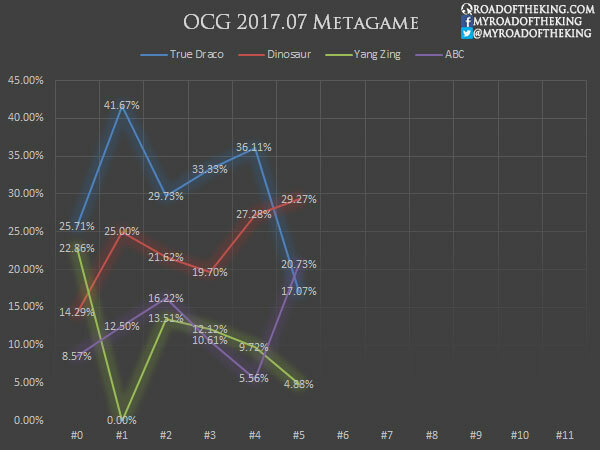 True King Yang Zing Dinosaur has moved up to the top position, and ABC is on the climb, but True Draco is experiencing a decline. 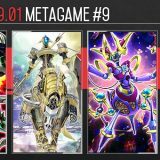 I wonder how Magibullets will impact in this meta. 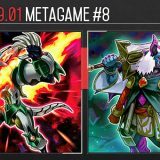 The image of the True Draco deck seems bugged. 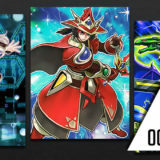 It says it has 41 cards in Main Deck when it has 44 cards. It’s 41 cards. The first row has 11 cards, while the rest have 10 cards. 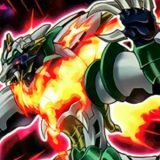 Can someone give me the decklist of Mono Infernoid?